With the year coming to an end, we are already looking forward to the next iteration of iPhone and what it might have in store for us. Apple introduced three new phones- iPhone XS, XS Max, and XR at it’s annual September iPhone event in 2018. The year saw a slight increase in iPhone sales as Apple sold around 218 million iPhones as compared to 217 million of 2017. Quite a few noticeable changes were made in the iPhone XS when comparing it to last year’s iPhone X. The XS still maintains the look and feel of the original iPhone X. From the display to the processor to the cameras, Apple has tried to make quite a few changes to the new version of iPhone. You don’t need any superior deduction skills to figure out that the new iPhone will be releasing in September of 2019. Some Apple analysts are expecting that Apple will release three new iPhone models in 2019. We take a look at all the possible tweaks Apple might make to the new phone for it to stand out from its earlier iterations. 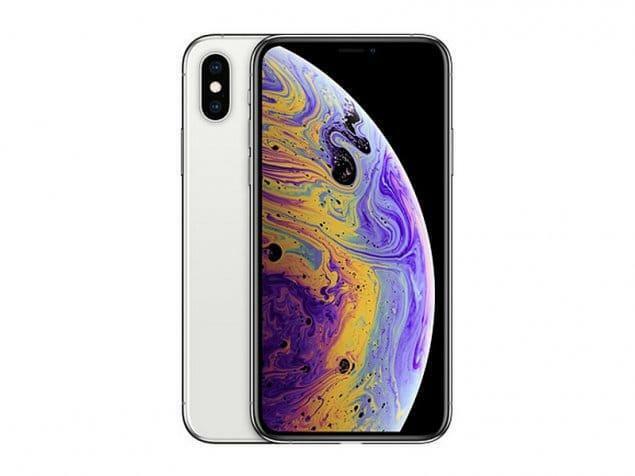 The iPhone 11 is expected to sport the upcoming Apple A13 processor, which will be faster in the multi-threaded task as compared to the A12 processor. It will comprise an eight-core CPU as compared to A12’s six-core CPU which was used in Apple iPhone XS. The A13 is expected to be manufactured using the same 7nm process node, like the A12, but it provides way better performance than it’d counterpart. The SoC uses four performance cores and four efficiency cores. 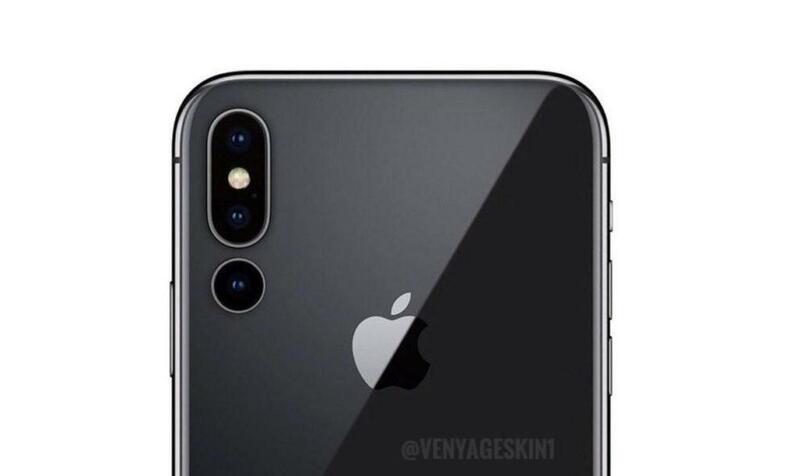 The renders leaked online suggest that the iPhone 11 will sport a three-camera setup at the rear just like the one found on the Huawei P20 Pro. Some sources claim that the three lens setup will sport a 12-MP camera as the main unit. iPhone XS featured a dual 12MP camera setup and was one of the best cameras in a flagship. The phone might house a 6P lens with 5X zoom. The reports suggest that the upcoming iPhone 2019 may also use Sony’s 3D Tof Camera sensor. The front camera is expected to be an on-screen camera, and much information likely about the front camera. However, another rumor suggests that Apple will use the on-screen camera technology in iPhone 2020 models.iPhone XS featured a 7MP TrueDepth selfie snapper, and the iPhone 11 is expected to feature a somewhat better camera at the front. The screen size of iPhone XS didn’t change much from previous year’s iPhone X. 2018’s iPhones featured 5.8 inches and 6.5 inches OLED iPhones, as well as one 6.1 inches iPhone XR LCD model. And Apple is expected to continue with the same screen sizes in the iPhone 11 and its variants. Some leaks suggest that the iPhone 11 might remove the notch, to create a true bezel-less display. The selfie snapper will be an on-screen camera to compete with Samsung’s Galaxy S10 series’ on-screen front camera. 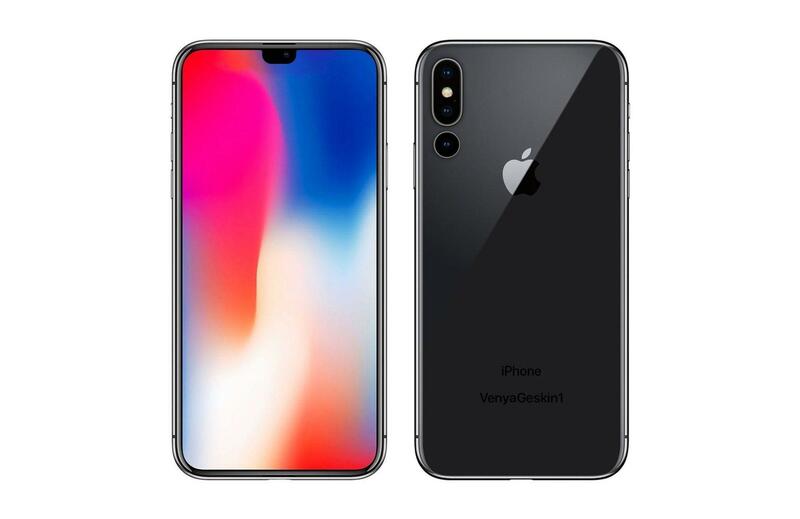 iPhone XS looked almost identical to 2017’s iPhone X, so a significant change is expected in the design of iPhone 11. 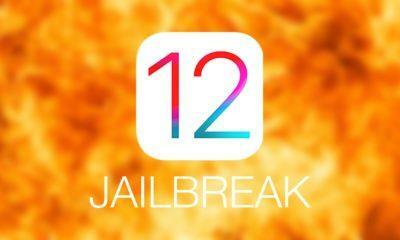 There are many new features and technology expected to be introduced with the release of iPhone 11. Apple might also improve the Face ID and battery life of the new phones. It is also anticipated that Apple may reintroduce the Iconic Touch-ID as an In-display fingerprint reader. What we know for sure is that the iPhone 11 will be pricey beyond comprehension. Another report from Bloomberg suggests that iPhone 2019 models will not use 5G technology. Are you excited for iPhone 11? Will stand in a long queue to buy one? Let us know.